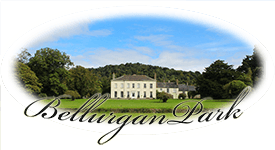 At Bellurgan Park we offer an all inclusive package with everything from accommodation to exciting activities we’ll even organise a bus for you all to head out to Carlingford for the night! Games to entertain, Challenge yourselves with our range of games many of which have hilarious consequences for those who fail! 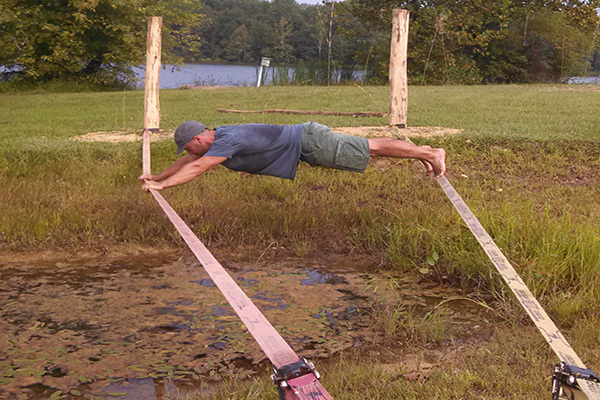 Airsoft is an action sport similar to paintball but without the expense or the mess! 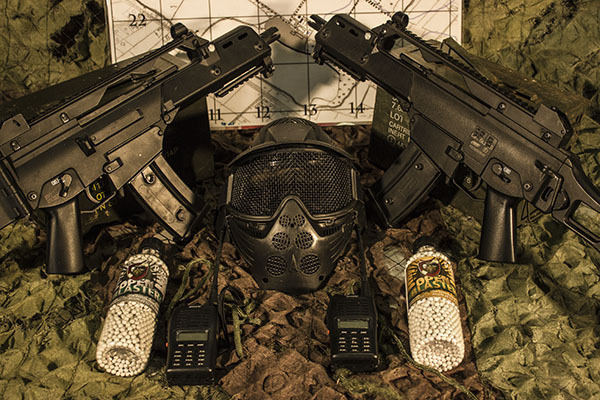 we offer multiple types of airsoft experiences to give you a rush of adrenaline! Fancy something a little more refined? 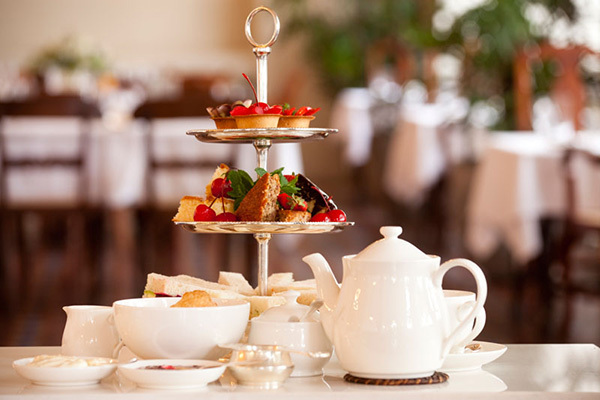 How about high tea on the lawn in front of our own period country house. Check first to see what dates are available and then fill out the booking form. We’ll call you for a consultation as soon as possible.